Like this website? Would you like one too? try 'em, they're awesome ! 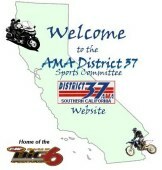 For complete race results and points standings, click on the link below and go to "off-road"